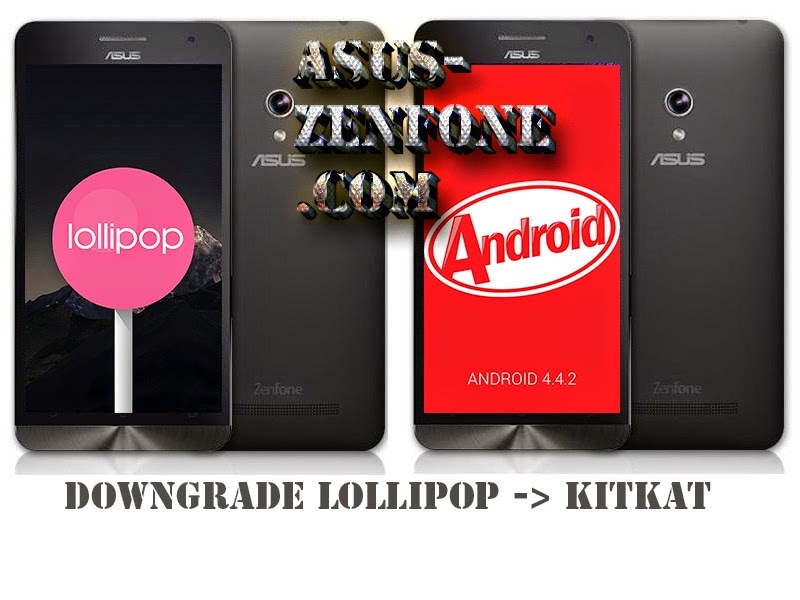 Today Asus Zenfone Blog post tutorial How to Downgrade from Android 5.0 Lollipop Beta to Kitkat 4.4.2. 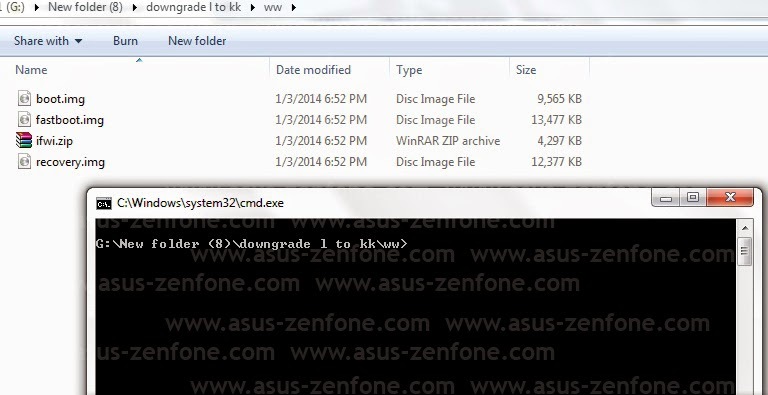 Couple days ago Asus Zenfone Blog Posted ROM Lollipop Beta for Asus Zenfone 5, If you not satisfied with the performance or want to back to KitKat This Tutorial will help you. DWYOR and Backup your data first because this tutorial will erase all your data.